Home/News/Futur Health 2019: What AR enables in healthcare? 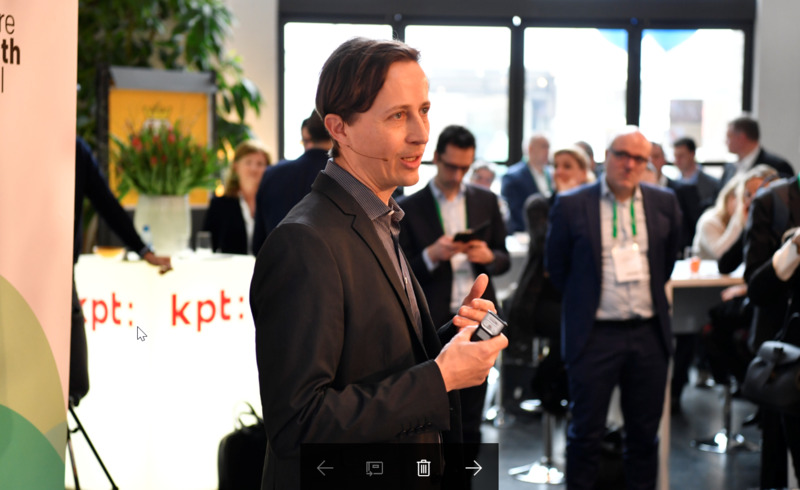 Reto Grob was invited to speak at the Host Session “Innovative power as a key competitive advantage” powered by the health insurance company KPT at the FutureHealth conference in Basel, Switzerland on January 28. Reto presented our learnings from our AR showcase at Inselspital and explained how AR makes the invisible visible. Thanks to KPT for inviting us. Many thanks to the participants for the lively discussions about how innovation and digitization can drive new solutions and how AR has the potential to make surgeries safer, for the best of patients.